We are not generalists; we are specialists tightly focused on online accessibility, and we are good at our specialty. This remains our core competence. Since every website is different, the best approach is to use our handy form to describe your website and request a proposal. Collaborative Accessibility Portal Replaces your website's dreary accessibility statement with what the disabled really need, a help desk to empower them to make best use of your website -- and then grow it into a community of the disabled who likes your website. Automation tools and techniques we've developed to empower local analysts to do this right. 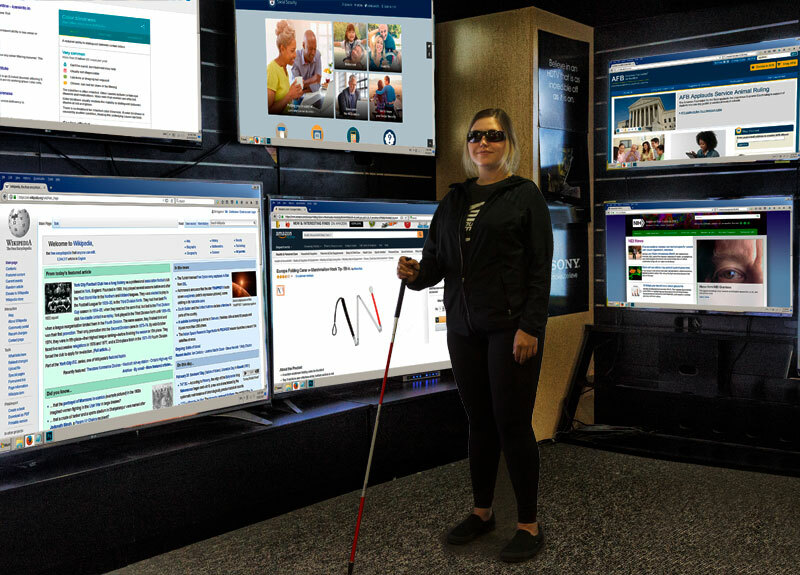 A quick and simple way to help your staff deal with online accessibility questions. Remediating a web page is one thing, but first you must determine which pages to remediate out of many thousands on your website. Let Access2online apply our experience and tools to answer this question using standards like WCAG-EM. Targeted Accessibility Instruction Sheets tailored to your staff's specific job responsibilities. A unique task-based approach to ease a website into accessibility quickly and far less expensively than any other approach. Let Access2online join your website redesign team to make sure the deliverable is accessible to the disabled.